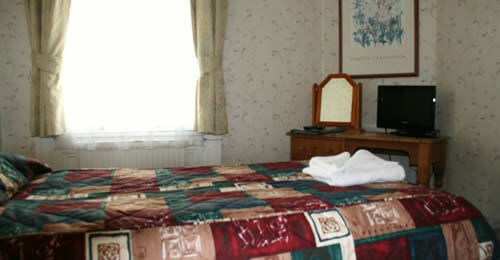 Rooms available at the Arden hotel, Four Star Guesthouse in Eastbourne. Select dates and requirements on the right, and then click "Check Availability". 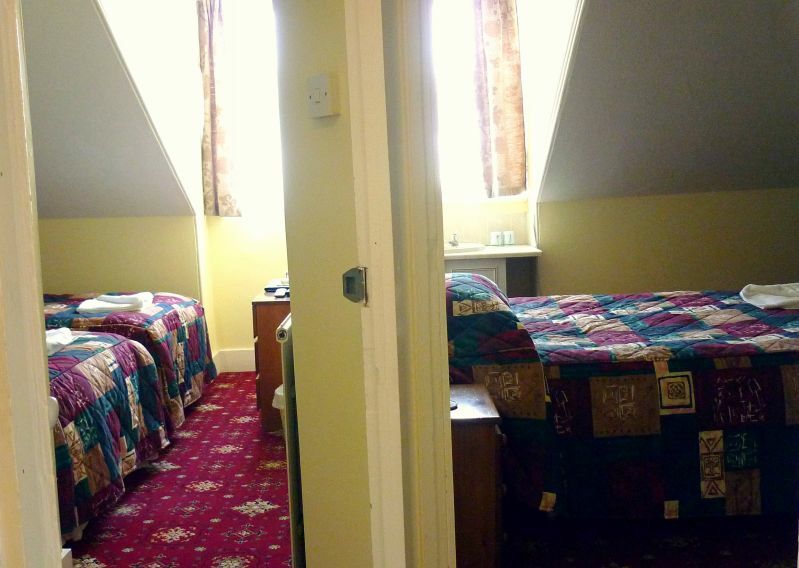 All our double and twin bedded rooms offer a good level of comfort and quality with all the usual facilities. For a small extra cost, enjoy the benefits of a larger room, bigger flat screen tv with dvd and our welcome pack. 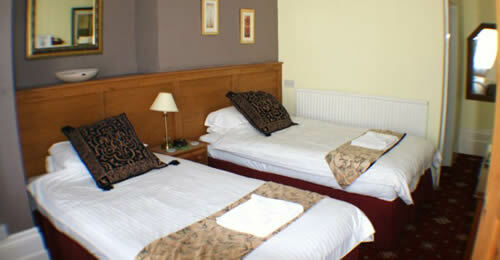 Our family suite has a double bed and 2 single beds. There is also room for a travel cot. It has shower ensuite. The family room price is based on 2 adults plus 2 children sharing. For families with older children, you can stay in seperate rooms at family room prices, subject to availability. It is advisable to phone direct. copyright ©2019 Arden Hotel. All Rights Reserved.